Spring is in the air and new magazines are on the newsstand! 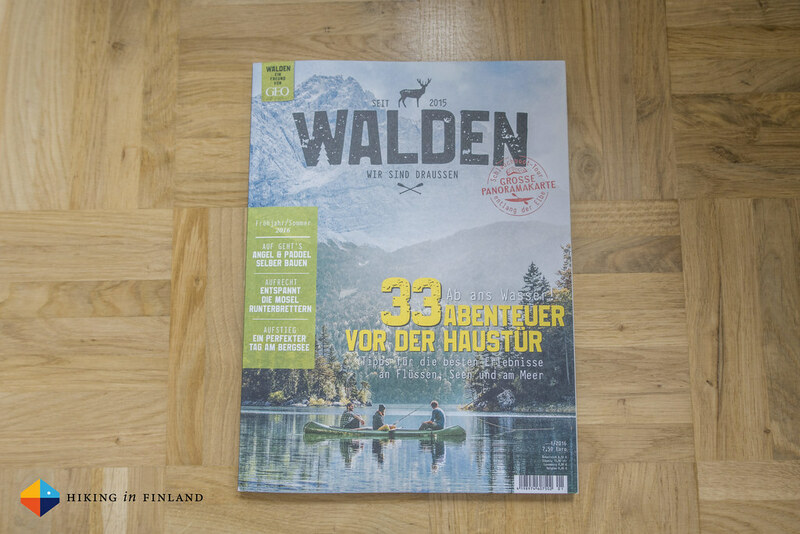 WALDEN is a new German magazine which not only has a fantastic layout & design, the content and stories in it also are top-notch. Thus it was a nice surprise to be asked if I’d like to contribute a short piece to the third issue - and now I’m part of the WALDEN family. Read my and other outdoor blogger’s spring tips in issue three which you can order here. 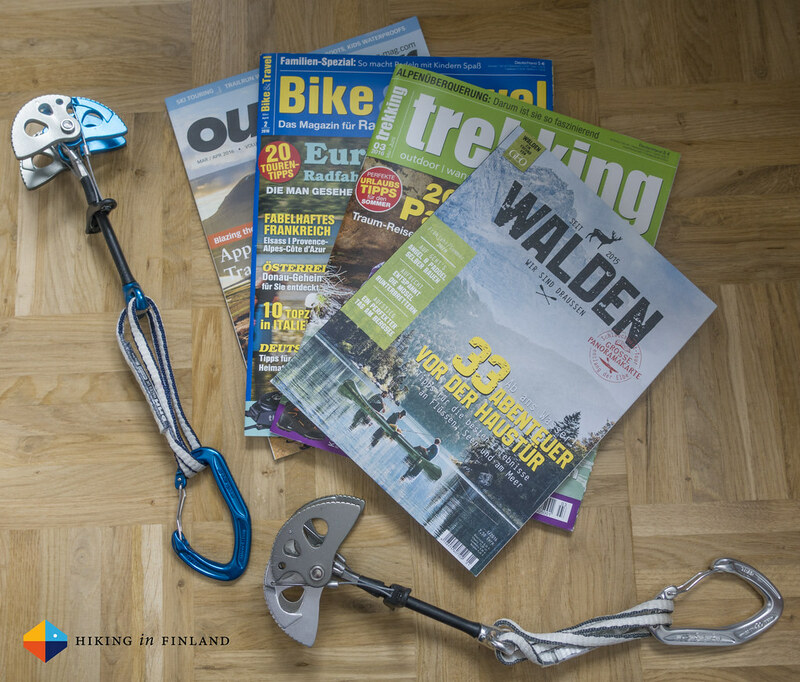 I already mentioned my online piece about Via Ferratas in the Outdoor Enthusiast Magazine a month or two ago, but the article is also in the print magazine. 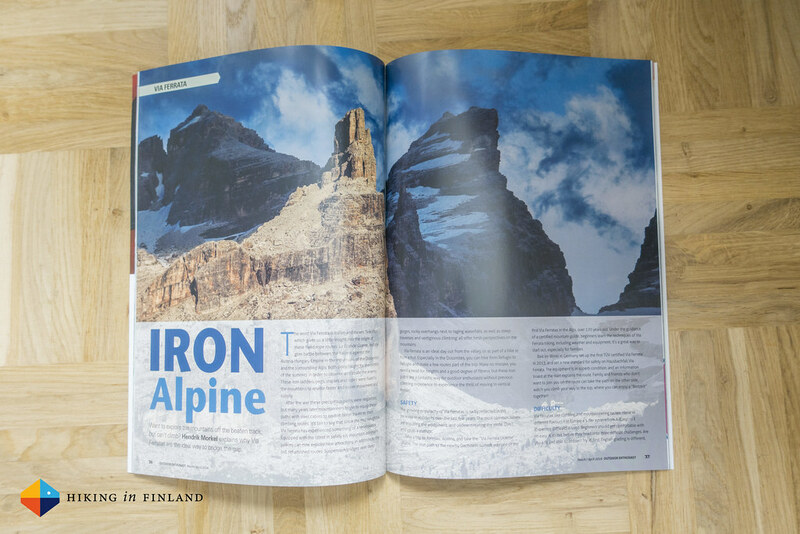 It’s free and includes some great stories & photos, so if you see it in your local outdoor shop grab a copy and enjoy it with a glass of beer the next time you’re needing an outdoor fix! For both the Bike & Travel Magazine and trekking Magazin I have been writing a company portrait of Thule, the Swedish company that’s well-known for their innovative transport solutions for bikes & skis. 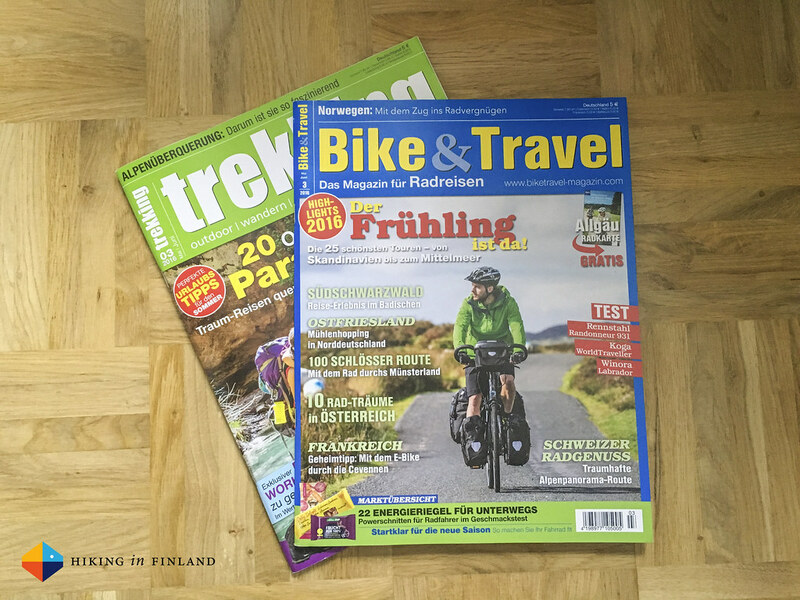 Both pieces are slightly different, so if you want to know more about Thule’s backpack line make sure to grab a copy of the trekking Magazin while if you’re a cyclist and want to know about their panniers and child transporters grab the Bike & Travel Magazin!